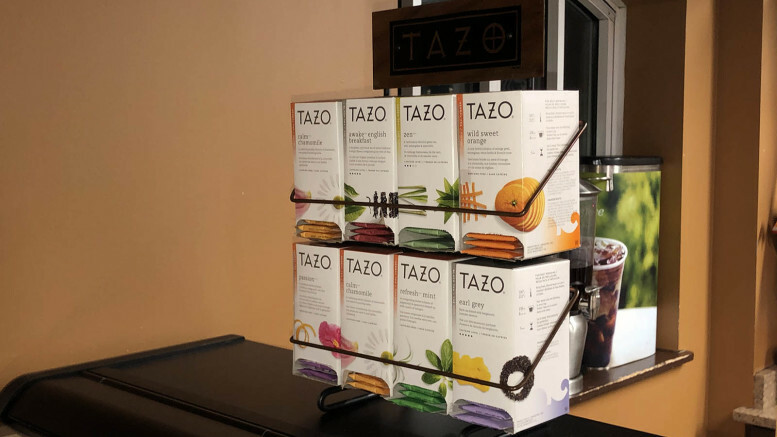 A variety of teas from Tazo Tea Company available in Caseys' Corner. (Atticus Rice / McDaniel Free Press). 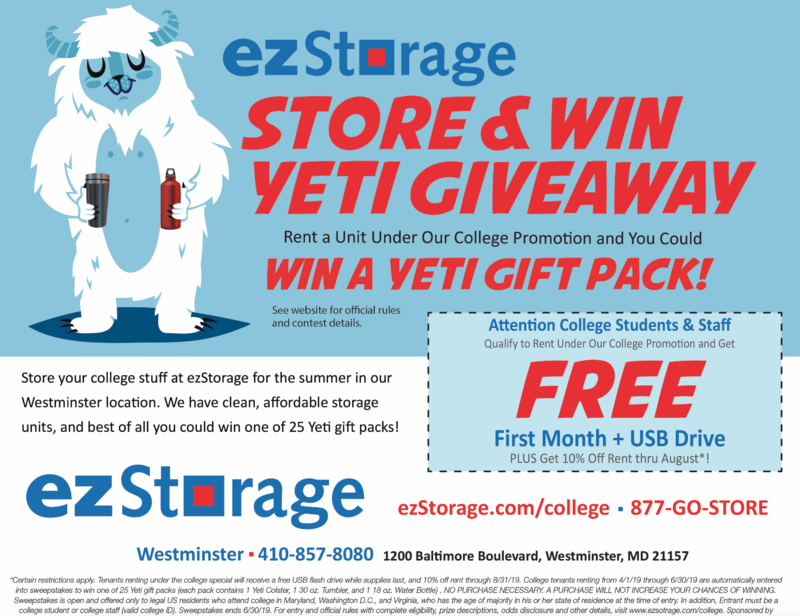 As colder weather grips the Hill and the busy schedule of the new semester settles in, many students might be inclined to instinctively reach for a hot cup of coffee to get them through the day. And with Casey’s Corner now opening at 7:30 a.m., it’s easier than ever for students to get their morning caffeine fix. And yet drinking excessive amounts of coffee has been linked to multiple health concerns. High blood pressure, increased cholesterol, osteoporosis, headaches, anxiety, and agitation have all been linked to drinking coffee. It can even react poorly with medications, stain your teeth, and change the way your body processes sugar, which is especially concerning to diabetics. Most coffee beverages also contain an alarming amount of sugar and fatty calories, which is an additional problem in itself. 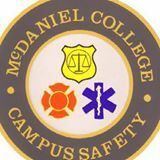 Instead, McDaniel students should consider switching to tea consumption. This beverage still provides the necessary caffeine kick, yet also offers numerous health benefits due to its high number of catechins, which are natural forms of antioxidants. In fact, a cup of tea has been found to offer just the right amount of caffeine to give you a boost. Too much caffeine, like that found in coffee, will give you the jitters and might even lead to an irregular heartbeat. The caffeine in tea is also released more slowly than that in coffee, so you’re more likely to feel the effects for a longer period of time, and you won’t have a hard crash once it passes through your system. Not only will you feel more awake, but your mood, focus, and immune system will also improve. Tea will keep you hydrated, which is necessary for your mind and body to function (although caffeine is a mild diuretic, studies have found that tea is just as hydrating as regular water). Tea also contains theophylline, which relaxes smooth muscles, increases blood flow, and has anti-inflammatory effects, theobromine, which helps relax your muscles and the nerves in the veins, so the blood flows easily, and L-theanine, which is an amino acid that reduces mental and physical stress. In addition, various studies have found links between drinking tea and lower odds of developing cancer, Alzheimer’s disease, and heart disease. Different types of teas offer different health benefits, as the number of antioxidants, vitamins, and minerals varies between green, white, and black teas. This is yet another way tea beats out coffee – there are literally hundreds of flavors to choose from! Although tea is clearly better for your body than coffee, some people still might struggle with breaking the habit and making the switch. Others just might not like the taste of tea. Some other, healthier alternatives to getting through a long day include drinking a cold glass of water in the afternoon, taking a quick power nap, or chewing some gum. In fact, caffeine gum is even an option. So next time you head over to Casey’s Corner, consider trying some tea instead. Your body will thank you!